To wrap up the post-war years on my course in Western Canadian history since 1885, I’ve decided to focus on the impact of northern mining on the economies and societies of Alberta and Saskatchewan. Since the 1940s, both provinces transitioned from agricultural-based economies with predominantly rural populations to more diversified economies led by services and northern mining activity with majority urban populations. This is one of the most significant transformations of the Canadian prairies in the second half of the 20th century. For Alberta, petroleum commodities have led the northern mining industry, especially the current exploitation of the province’s bitumen resources in the Athabasca region. 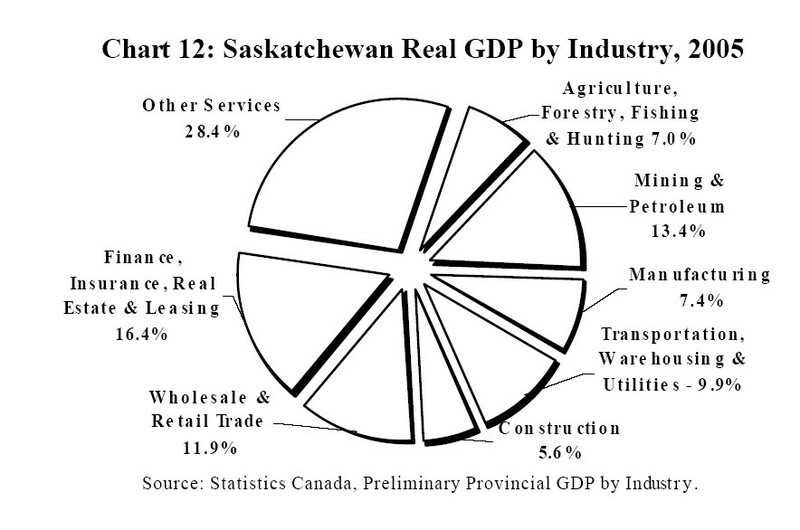 For Saskatchewan, northern mining activity is dominated by the extraction of crude oil, potash, and uranium. Both cases pose important questions about the relationships between the state, natural resource exploitation, energy consumption, and the environmental consequences of rapid industrial mining activities. Although this course began with a lot of talk about wheat and farms, the history of the Canadian prairies since the end of the Second World War is decidedly different. We’ll be looking at the history of uranium mining in Saskatchewan and the Canadian Northwest since the 1940s and how that industry has transformed the economy, society, and environment of northern Saskatchewan. For a closer examination of the impact of Canada’s uranium mining industry, I’ll be showing some clips from Magnus Isacsson’s 1990 NFB film Uranium.